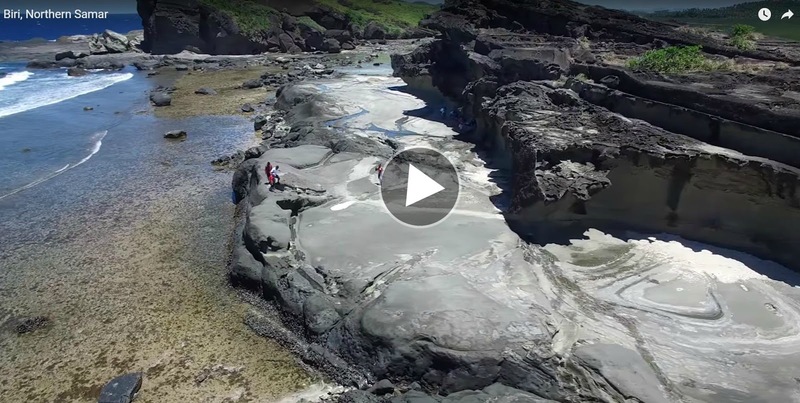 Situated at the boundary of Northern Samar, Biri is place to the most impressive rock formations in the Philippines. Some say that Biri is one of the top out of sight destinations in the country. The place is so beautiful that the Department of Environment and Natural Resources declared it as a protected seascape and landscape area in 2000. Thanks for sharing and watching.